The Sarah range is a more affordable option without compromising comfort and quality. Its compact dimensions are uniquely suitable for smaller spaces. 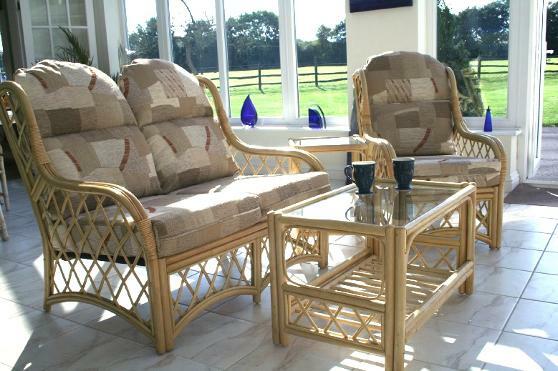 The top quality rattan frame poles and rattan core trellis work make it lightweight and mobile. Available in either Natural or Walnut finish, with a choice of fabrics. Shown in Natural finish with Lorca Amber fabric.